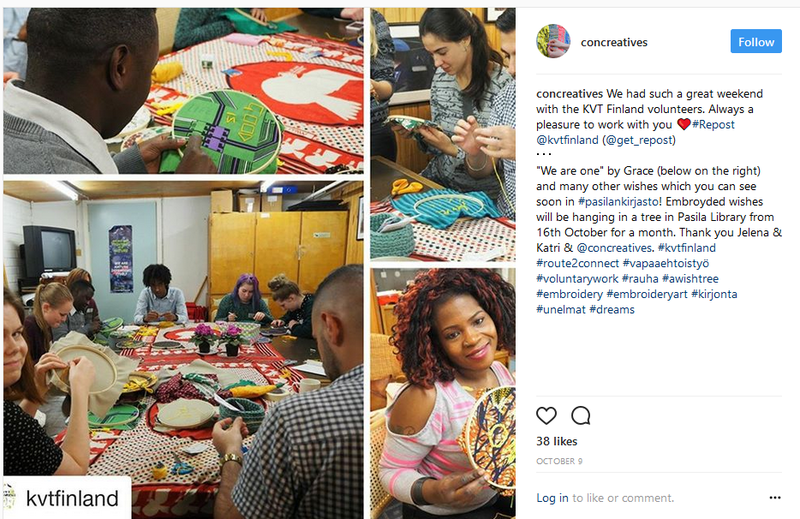 Our follow up project, ”Make a wish”, took place on KVT’s Volunteer Weekend from 7th to 8th October. 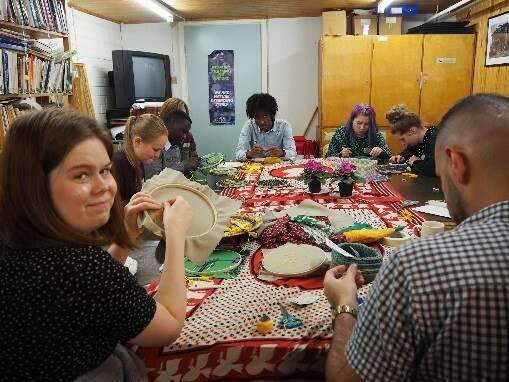 The Volunteer Weekend is organised every year, and it gathers together volunteers from different backgrounds. All of the volunteers have participated in some of the branches activities, and during the weekend they share their experiences from projects and camps in Finland and abroad, and form new ideas on how to participate and contribute even more. 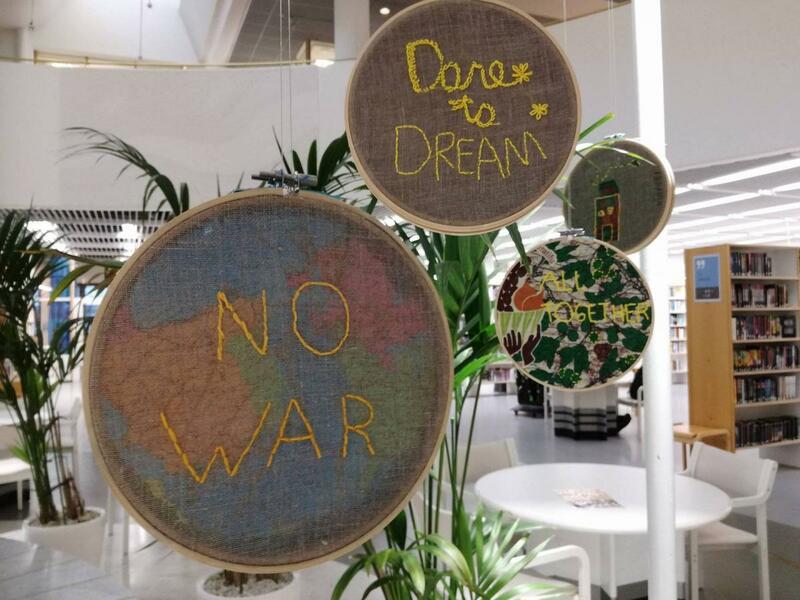 This year the Volunteer Weekend consisted of delicious food, workshops on how to build peace, how to be culturally sensitive and how to stand up against racism, as well as our artsy workshop on wishes! 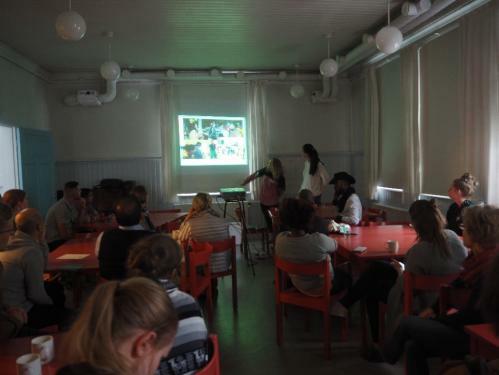 First we shared our story from ”A Route to Connect” project in the form of a presentation, showing pictures from the journey and telling about what we saw along the way, the beautiful people we met, and the amazing volunteer-run organizations that impressed us with the work they do to try and ease the situation of the people along the Balkan route. In our workshop we wanted to use art, as art is something that everyone can contribute to in their own way. Our wish was to show that even if we all come from very different backgrounds, and cultures, underneath we all dream about similar things. 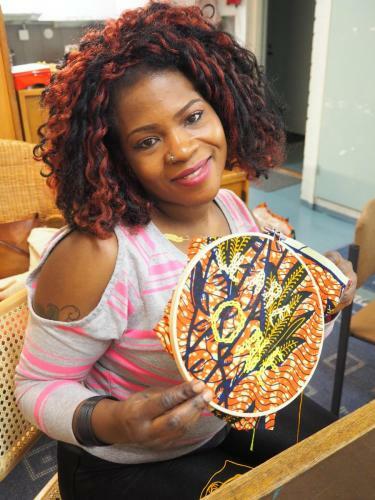 Therefor, we asked our participants to embroid their dreams on pieces of fabrics from different countries. The wonderful Concreatives art- collective came to help us with the technical side of things, helping us to come up with the art format, teaching the embroidery techniques, and offering us their art expertise! 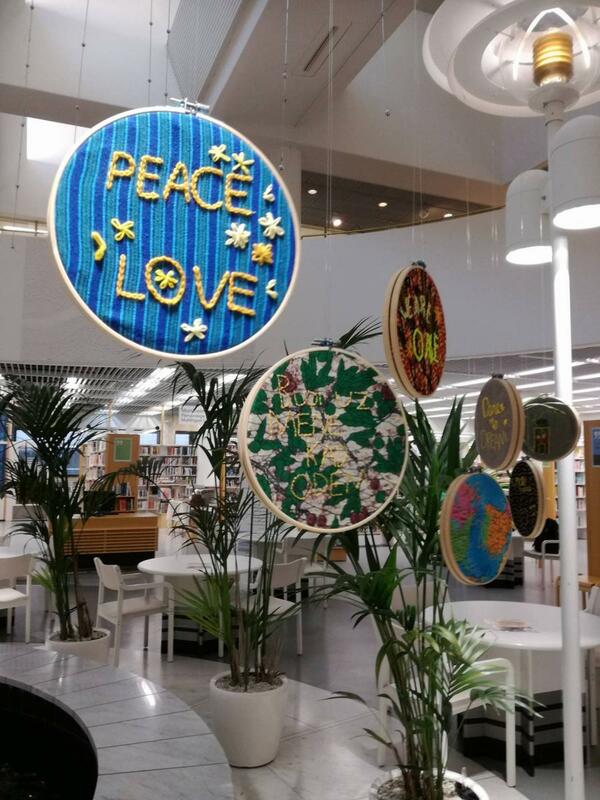 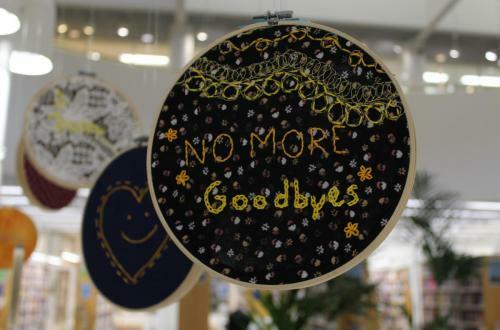 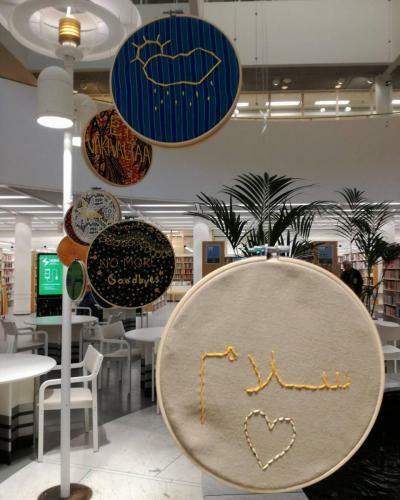 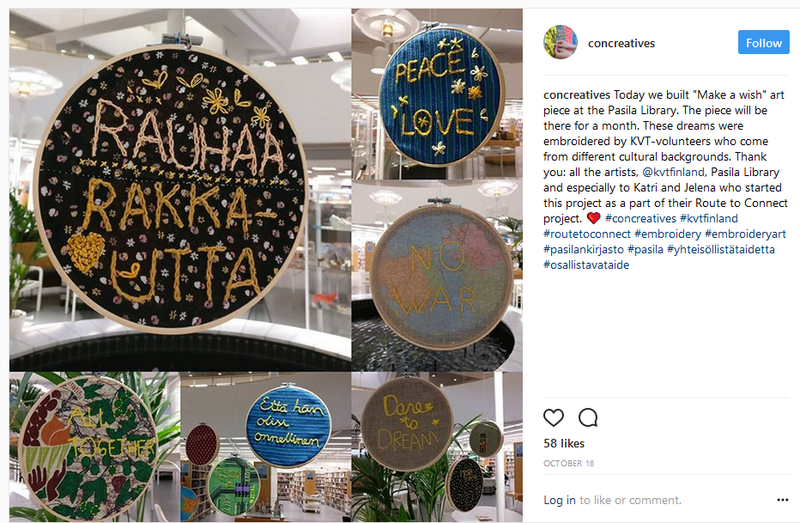 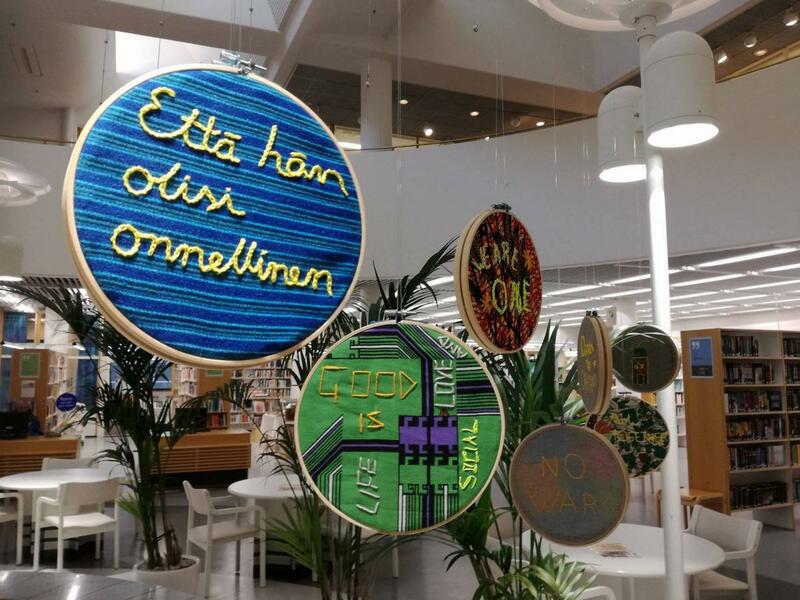 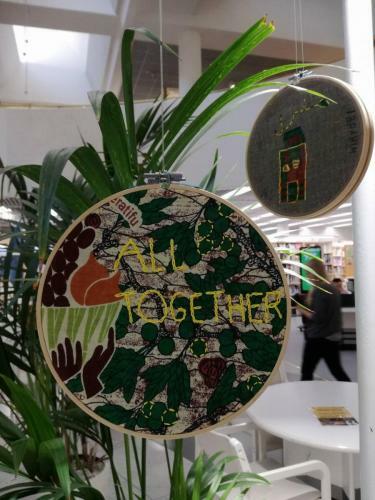 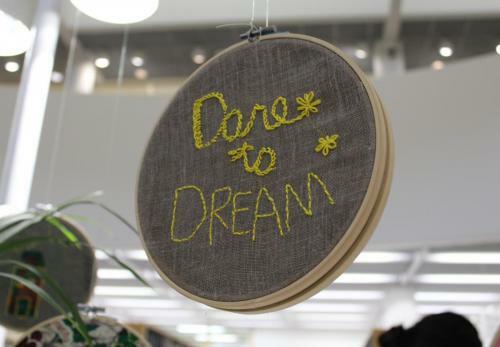 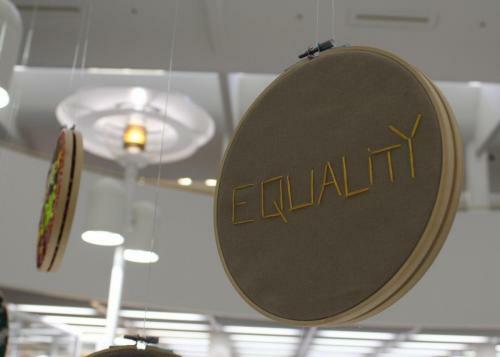 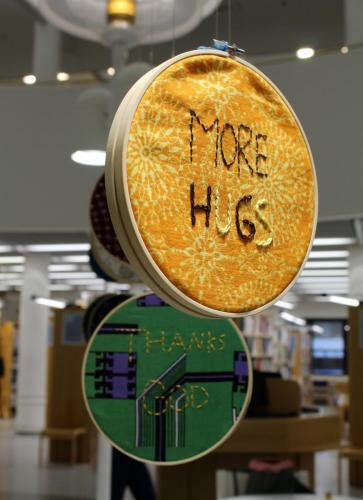 After our dreams were embroided on the fabrics, we hang them all in a public library in Pasila, Helsinki, where the exhibition is open for everyone.